We love working with wood, and are a specialty shop. 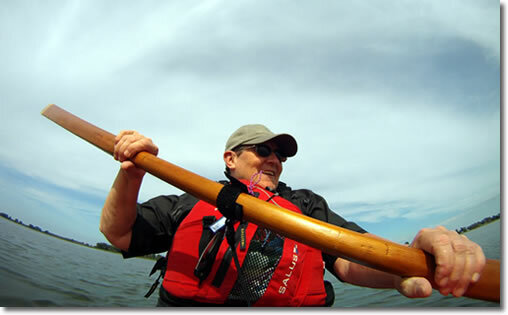 Each and every paddle we make is hand carved using tradional hand tools...no mass production. Our paddles are made one at a time, so we can give each our fullest attention to craftmanship and tuning, as if they were our own. 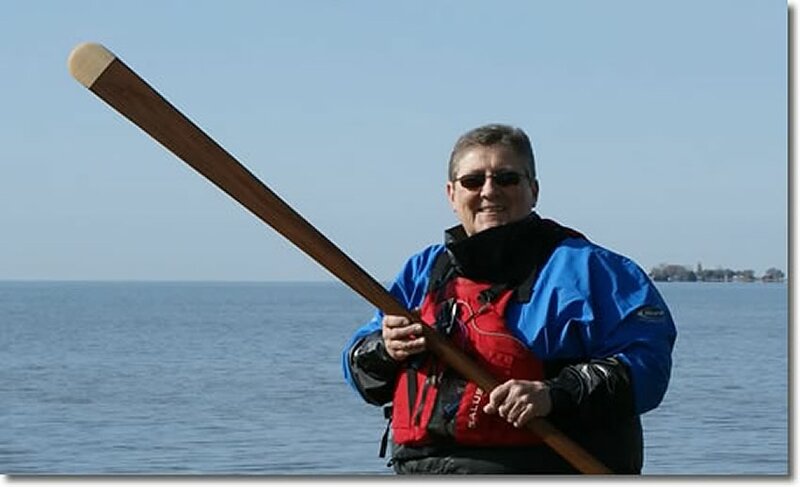 Our Master Carver, Jill Ellis, is a world class woodcarver with over 40 years of experience. I carve each paddle as if it were my own!